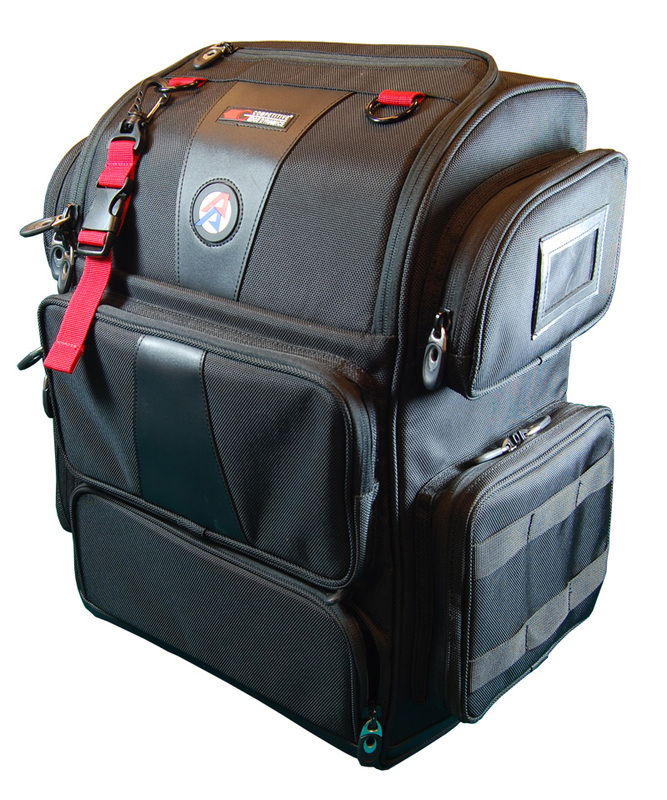 I chose and purchased this after researching a multitude of range bags. What sold me on it was the design and price. All in all I am happy with the bag. 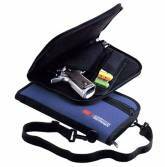 I am able to carry all my range gear comfortably in this bag. Great quality product. Would like to have an external water bottle holder but other than that it is a well thought out bag. Would definitely buy again. 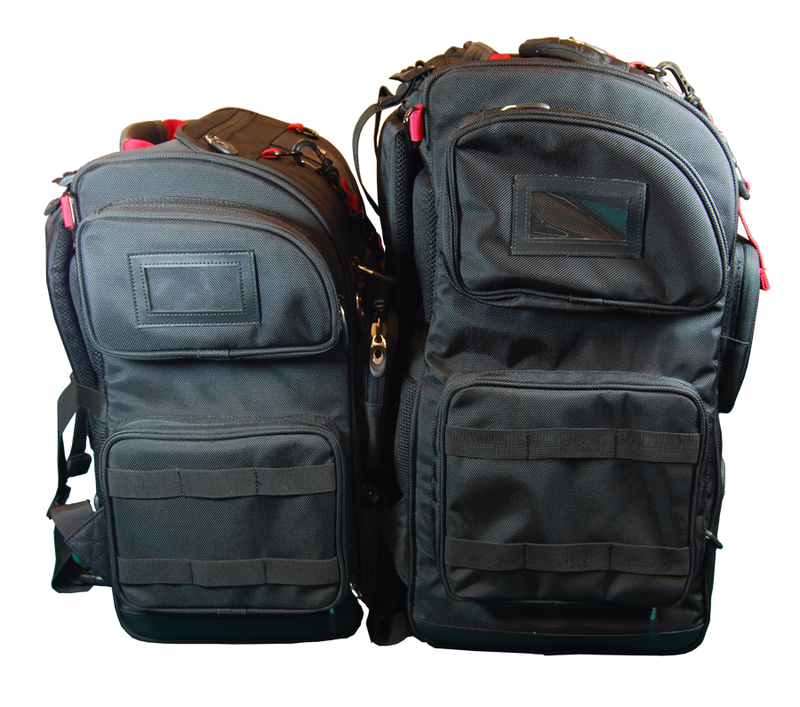 I purchased the CED/DAA medium RangePack after carrying a standard type range bag for years. 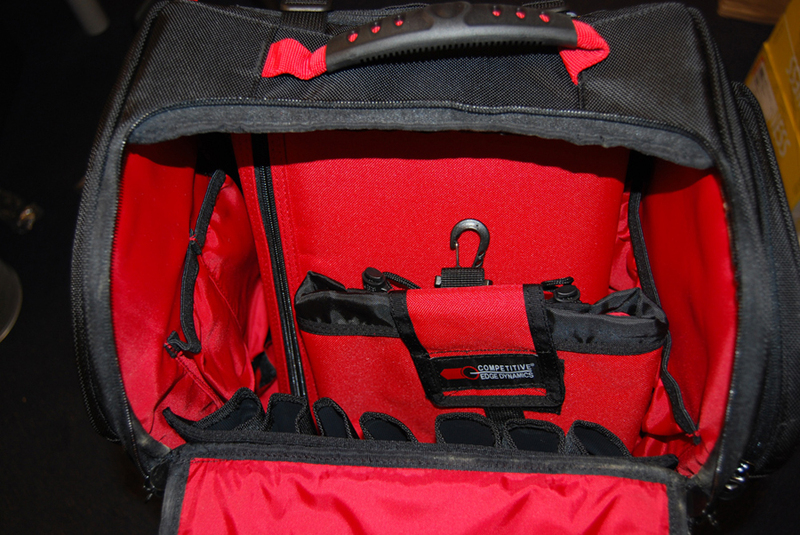 The medium RangePack has several zippered compartments so you can separate the different items you carry to the range. 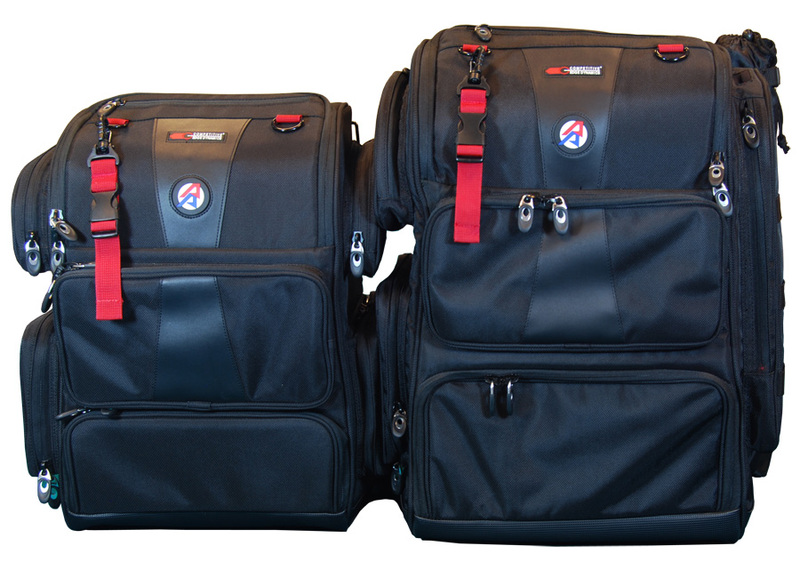 I was already using the CED/DAA RangeCart Pro with a standard type range bag, but the medium RangePack & the RangeCart Pro is an unbeatable combination. Simply put I love the CED/DAA cart & pack combination and I don't know if I can ever go back to using a standard type range bag. 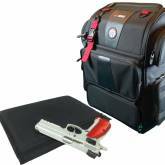 I am a beginner IPSC shooter, but I appreciate all opportunities that CED/DAA IPSC Shooting Range Bag offers me. Impressive backpack! 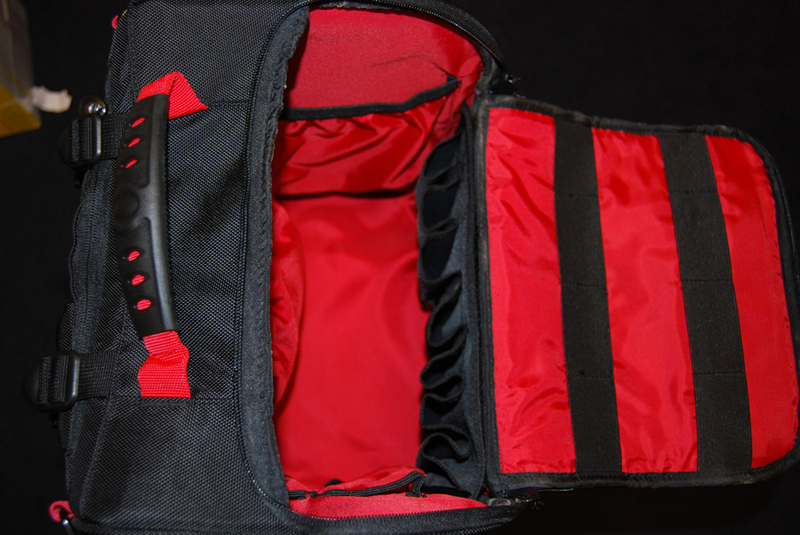 Extremely durable and comfortable, and with pretty cool design.